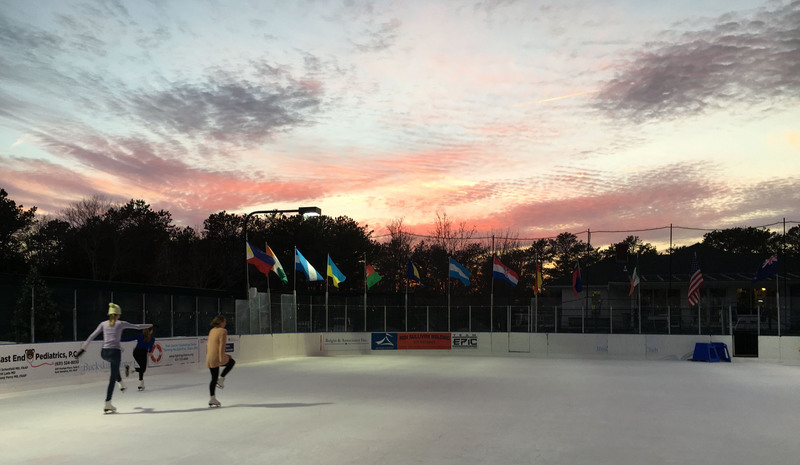 Ice Skating In The Great Outdoors! 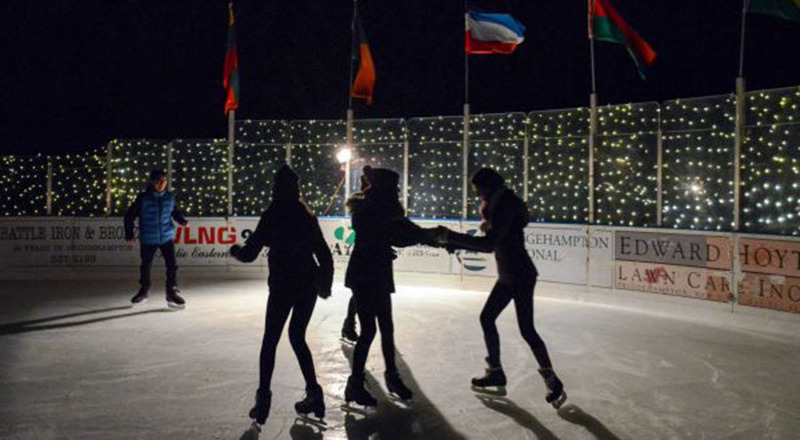 Blow the Winter Cobwebs Away! 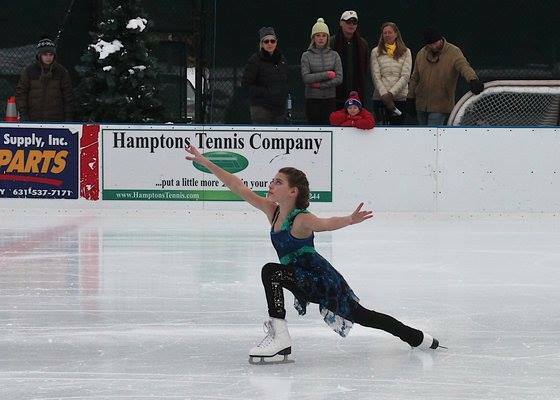 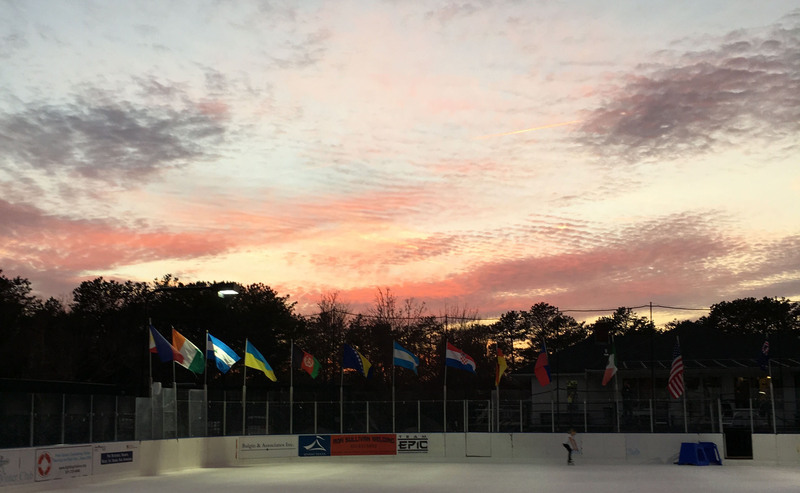 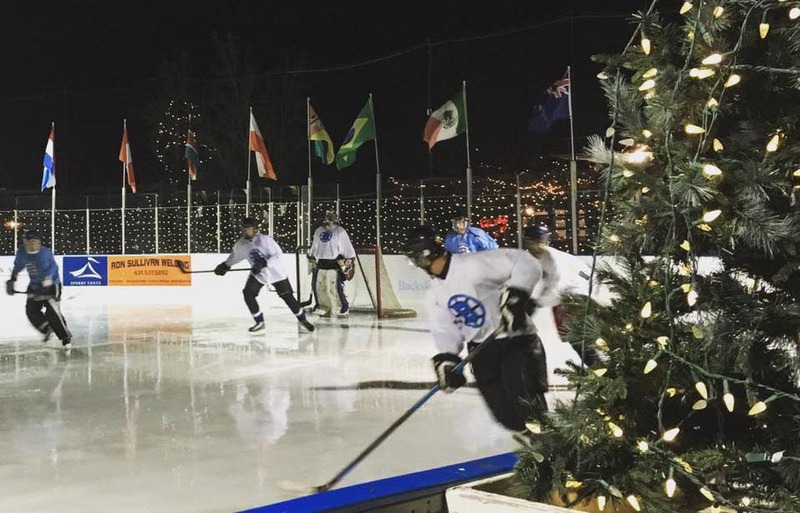 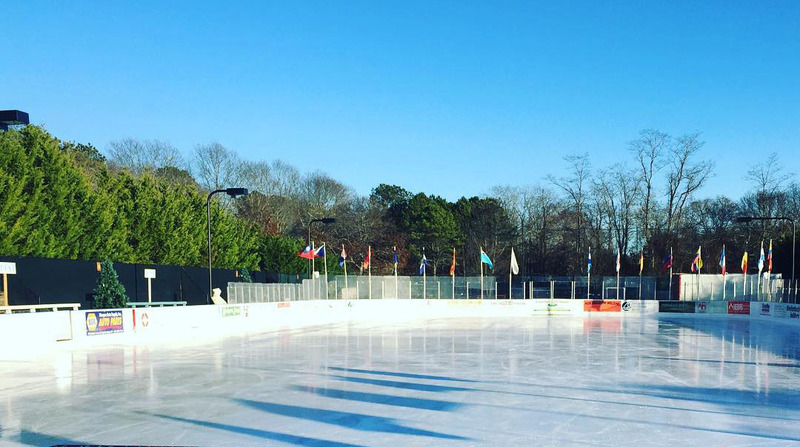 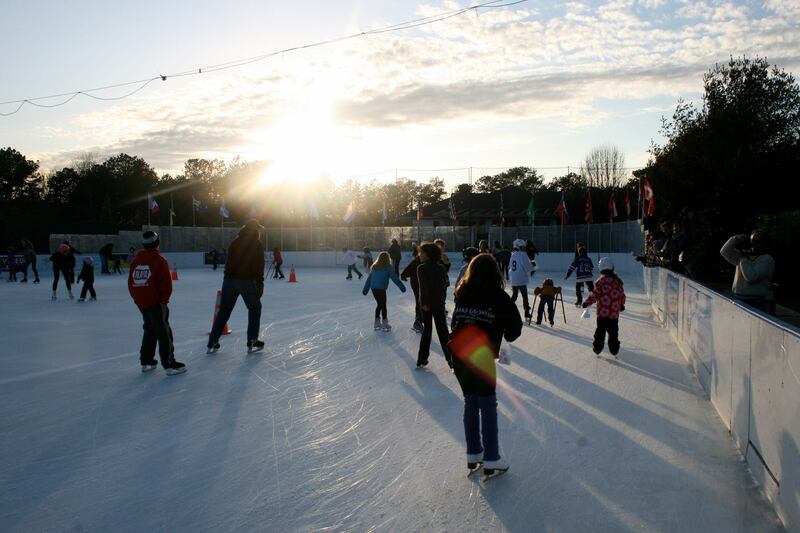 The Buckskill Ice Rink is the only refrigerated, NHL regulation-sized, ice rink in the Hamptons! 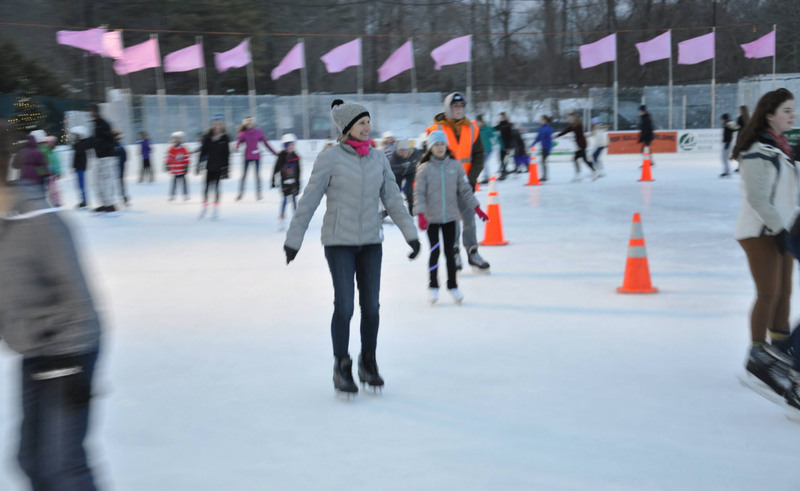 Buckskill offers a wide array of family activities including: public ice skating and skate rentals; U.S.F.S.A. 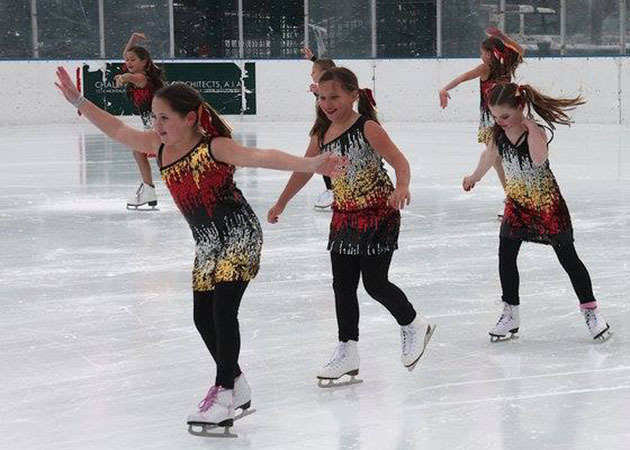 figure skating programmes; junior and adult ice hockey programs; private skating lessons and group skating lessons; birthday parties, private parties, teen nights and much more! 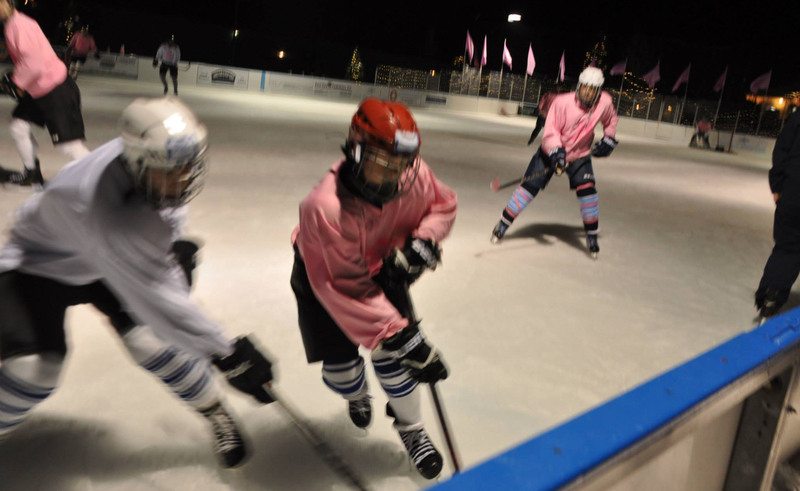 Our ice rink is also available for private charter for hockey or parties! 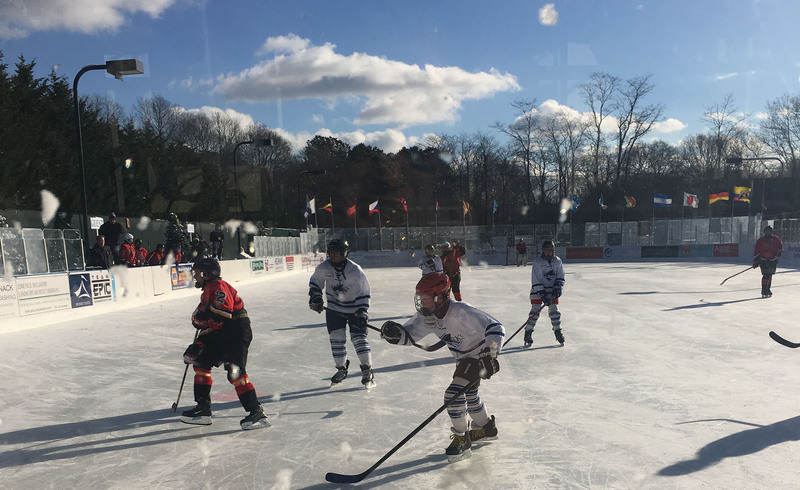 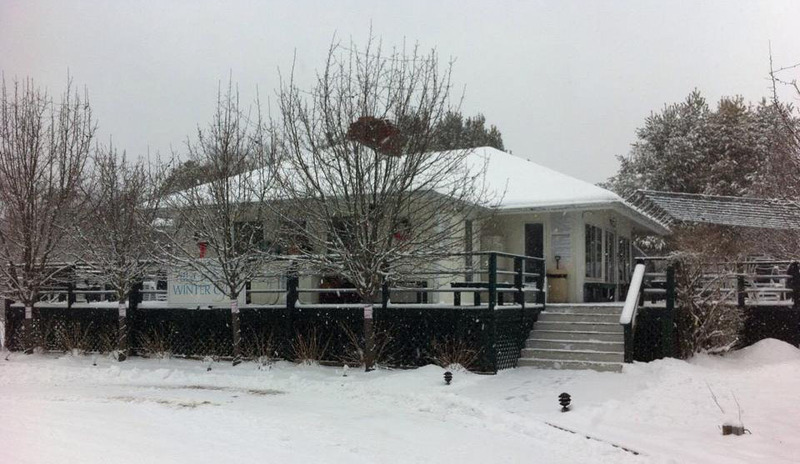 We have a cozy club house with an open fire where you can warm up and watch the action on the ice with a cup of hot soup or European hot chocolate from our full service snack bar. 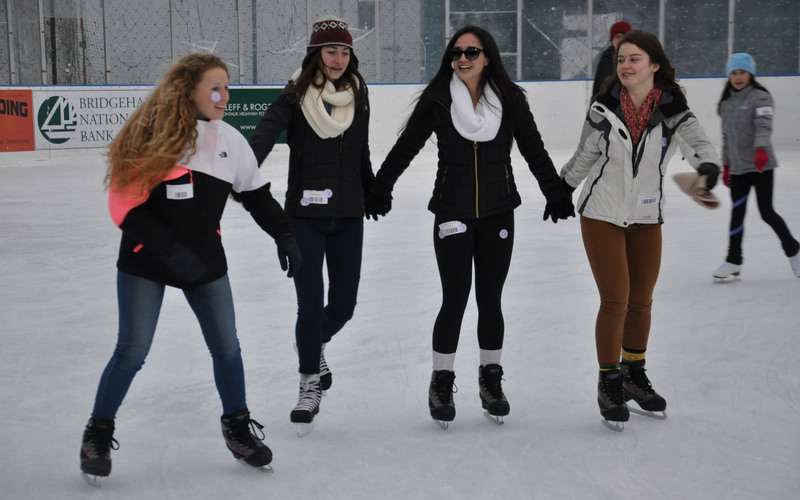 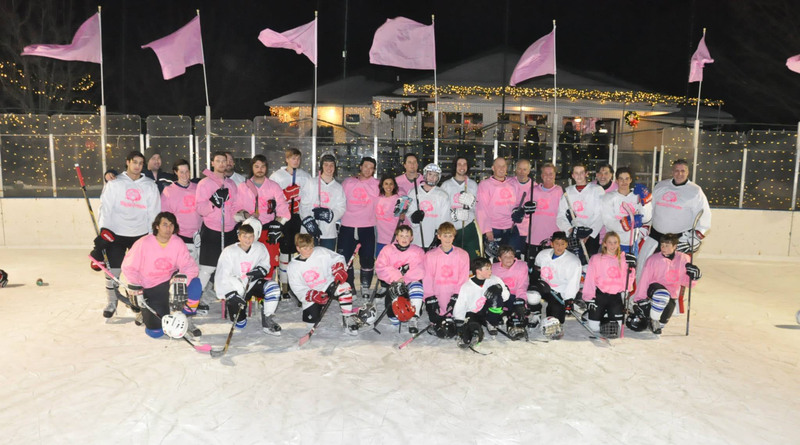 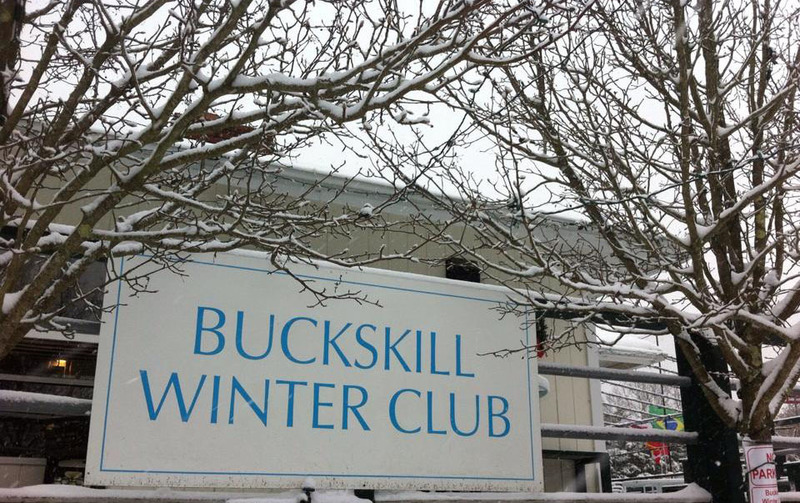 Whether on the ice or by the fire Buckskill Winter Club is a great place to have fun with family and friends!